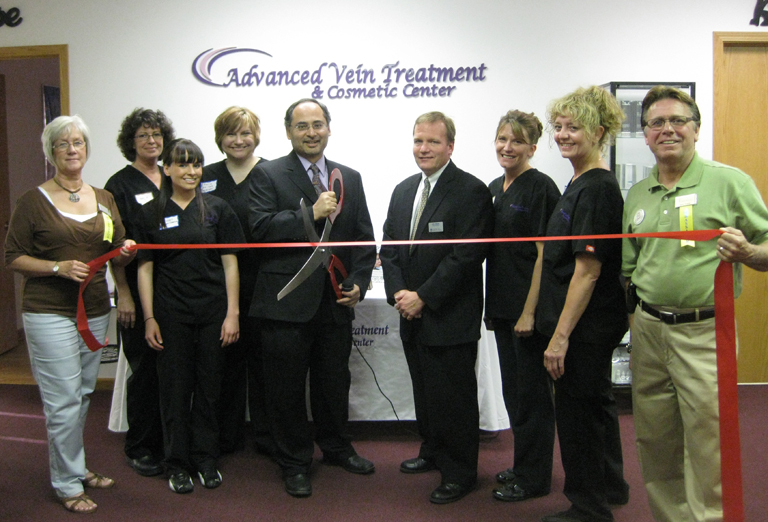 Owned and operated by Amjad Safvi, MD, Advanced Vein Treatment & Cosmetic Center has been open since 2005 with four locations (Palos Heights, Olympia Fields, Lombard and Algonquin) and has over 15 years of experience. 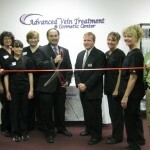 Specializing in Veins, Laser, Lipo, Aesthetics, Skin Care, Massage Therapy and Injectables. Vein treatments are covered by most insurance companies, including Medicare. We offer complimentary consultations for all services. All staff members are licensed, educated and love their jobs and clients! Laser treatments available for hair removal, aging, discoloration, scars, stretchmarks, acne and more. Skin care, make-up, facials and massage therapy are also available. A large array of dermal injectables are available such as, Artefill, Botox, Juvederm and Radiesse. Other perks are patient referral programs, daily specials and monthly specials.